There are several variations of Outcome Based Budgeting (OBB). The most common is a system of budget setting that specifically allocates scarce financial resources to achieve priority outcomes. 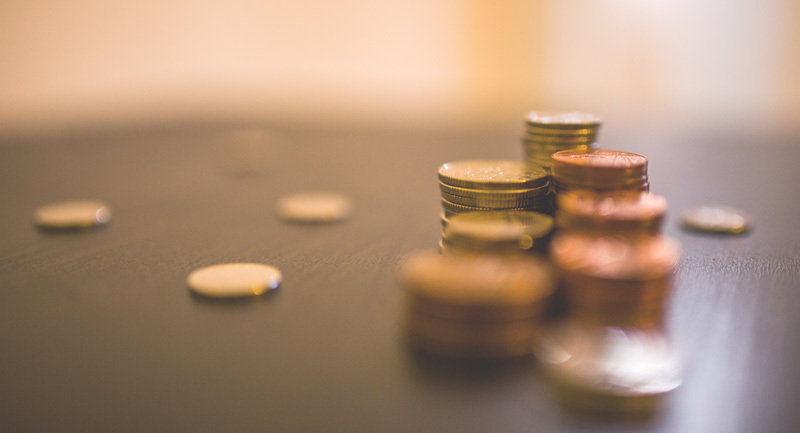 This approach provides organisations with a direct link between how forecast expenditure is prioritised and the outcomes realised by that spend. OBB enables organisations to understand how people and other resources are being utilised and allows leaders to make decisions based on a single version of the truth, understanding the cause and effect across the organisation. It supports informed challenge – meaning decision makers are armed with ‘Grade A’ evidence to enable the reform of services based on this increased understanding rather than having to re-size or stop providing them when there are alternative options. This will allow organisations to more clearly target priority services for investment and lesser priority areas for developing alternative operating models for increased efficiency and enable financial colleagues to establish increasingly focussed cost benefit analysis to ensure best value is being received for every pound spent. Organisations usually have performance measures in abundance focussed around outputs rather outcomes (e.g. how many calls we answered) and this is useful business intelligence, but so what – is anyone really better off? OBB provides organisations with a rational argument to change this stagnated approach and focus their efforts, and their performance management framework, to something meaningful that can be used to support evidence-based decision making. How can organisations implement Outcome based budgeting using InPhase? The starting point when adopting an OBB approach is determining the outcomes the organisation wants to achieve. These outcomes are usually set out in the strategic priorities of the organisation. InPhase’s cause and effect widget allows the creation of an outcomes and priorities framework to which measures, actions and documentation can be associated. By identifying the specific service activities and key performance indicators linked to an outcome, an organisation can analyse how they have prioritised their use of resources. It can then be easier to judge if resources need to be re-prioritised to help improve outcomes. Our versatile reporting engine allows the creation and delivery of an unlimited array of reports to communicate OBB information, bringing together finance, data, performance, action planning and risk in a holistic way through an easily digestible format – whether this is in a single dashboard view or a through collection of reporting pages in a single or multiple briefing books. Outcome-based budgeting is a proven means of increasing financial transparency and accountability in the public sector. Continued austerity has seen, particularly in the public sector, organisations having to ‘cut-their-cloth’ year on year and in many cases start to eat into financial reserves. A dangerous game and not one that can be a long-standing strategy. Its time for organisations to deal with their financial burdens from a different angle; and consider what they are doing, why, who for, and for what benefit. Shifting the focus from business as usual activities to delivering an outcome and priorities led approach is paramount.